Gail Given is seeking re-election for a third term on Kelowna City Council - she asks for your vote on October 20, 2018! 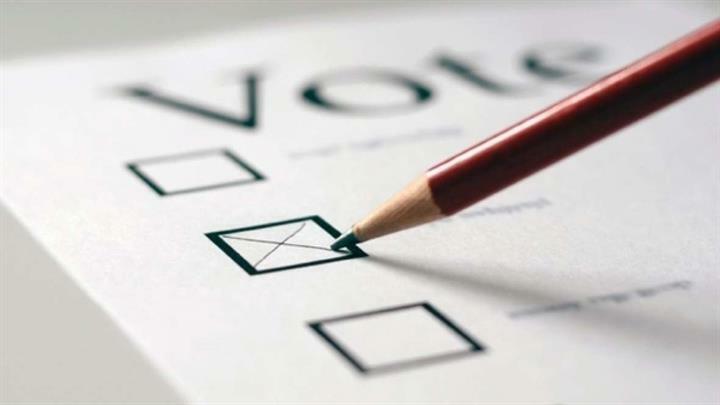 For up-to-date voter information regarding how and where to vote in Kelowna, please click here. Please refer to the Elections BC website in order to get accurate information on rules and regulations affecting the October 20, 2018 municipal elections in British Columbia. Wanting to donate to Gail Given's campaign? Running a political campaign can be costly. Gail Given appreciates anyone wishing to donate to her campaign, no matter how small the contribution - every little bit counts! Due to several important changes to the Election BC rules relative to donations, please note the following very important information. The BC Municipal Election Financing rules have undergone very significant changes. Please read these new rules carefully if you are wanting to donate to Gail Given for her 2018 re-election campaign. Only INDIVIDUALS who are Canadian and BC residents can donate. The maximum any individual is allowed to donate in a calendar year is $1200. Companies, corporations or partnerships are no longer permitted to donate either in cash or through donated services. The name of any donor who donates more than $100 will be included in the report to Elections BC and will become public information. Would you like to volunteer to help Gail's campaign? Gail would love to hear from you! Please click here and fill out your info on the contact form. For information on voter registration, voting in general, donations rules and regulations and more, please visit the ELECTIONS BC website. Copyright 2011-2018 Gail Given, Candidate for Kelowna City Council in the October 2018 Municipal Election.